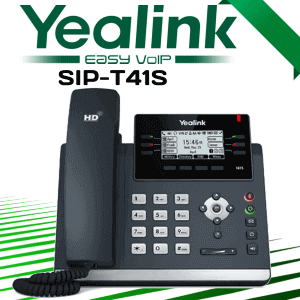 The Yealink SIP-T48G Cameroon is the flagship product of the T4 series. 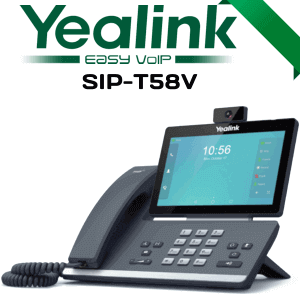 It has been designed to achieve maximum productivity from daily professional. 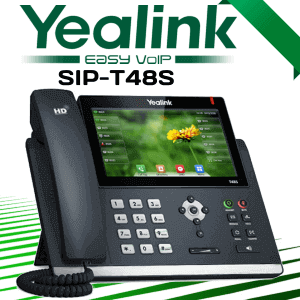 With it’s 7 ” high-resolution touchscreen display, Busy professionals can handle all the features much faster than any other model available in this series. Its elegant design is incorporated with metallic texture, scratch-resistant surface, non-slip rubber feet, ergonomic recessed buttons, etc. This phone built with a paperless design for buttons and other indications. 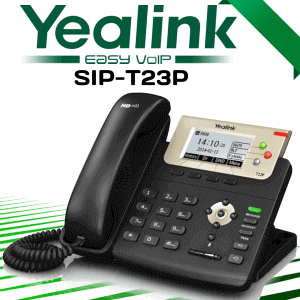 Want to know more about this durable IP phone from the Yealink contact us now. 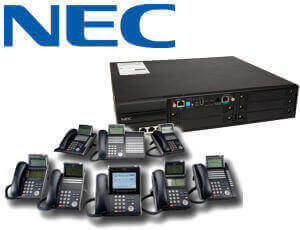 IP phones are the best way for cost-effective communication within in an organization. 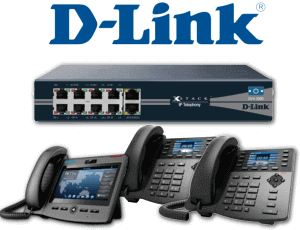 Most of the companies are switching over to IP telephony systems from traditional phone systems. 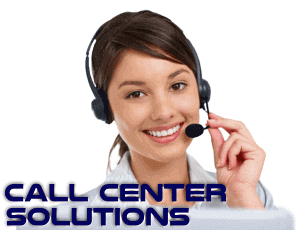 There are lots of brands delivering high-quality products based on their customer needs. 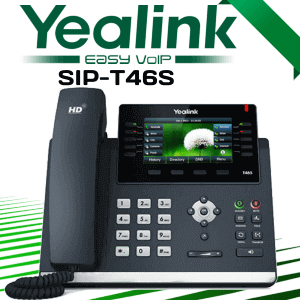 Yealink has proved their place in this industry by delivering quality IP phones for a different level of users. 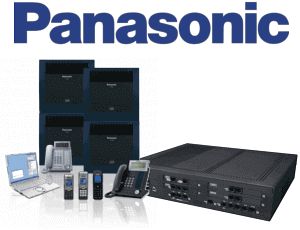 A professional manufacturer will always deliver a use-centric product. 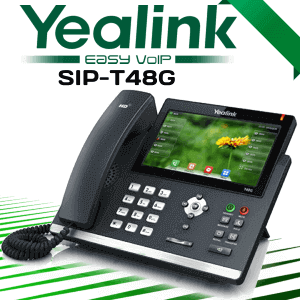 Yealink proved their dedication to this industry by delivering an awesome IP phone like Yealink SIP-t48G. 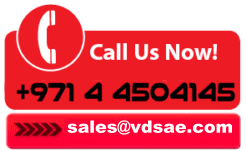 Quality communication is necessary for any business environment. This is a cornerstone of every successful business. 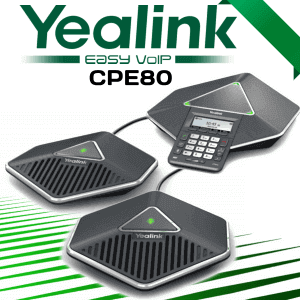 By keeping in this mind, Yealink delivering their Optima HD technology to produce high-quality voice on their IP phones. 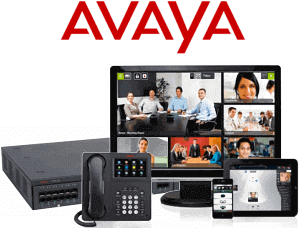 Better support for connectivity enhances the productivity of the user. This phone is designed with a Built-in USB port. This enables the user to connect Bluetooth headset using a USB dongle. 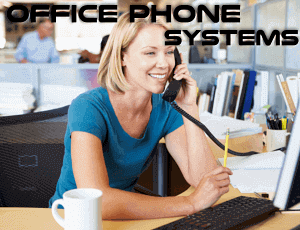 Hands-free communication will definitely improve the efficiency of agents work. 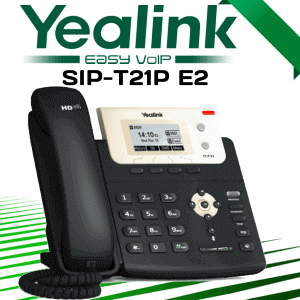 Let us explore some technical features of this awe-inspiring device below. 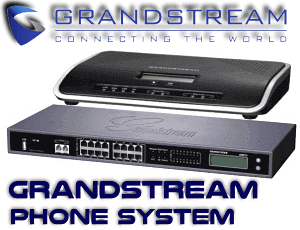 Do you think this phone can satisfy your telephony requirements? 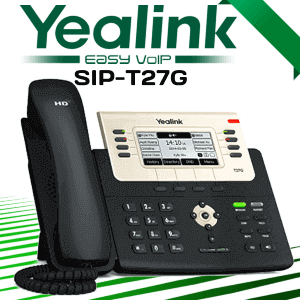 Contact us to get this Yealink IP phone in UAE.